Last month Madame Tussauds asked you, the American public, which tech icon should be the next to be depicted in wax. Competition was stiff among the ten nominees, with everyone from Elon Musk to George Lucas in the running. 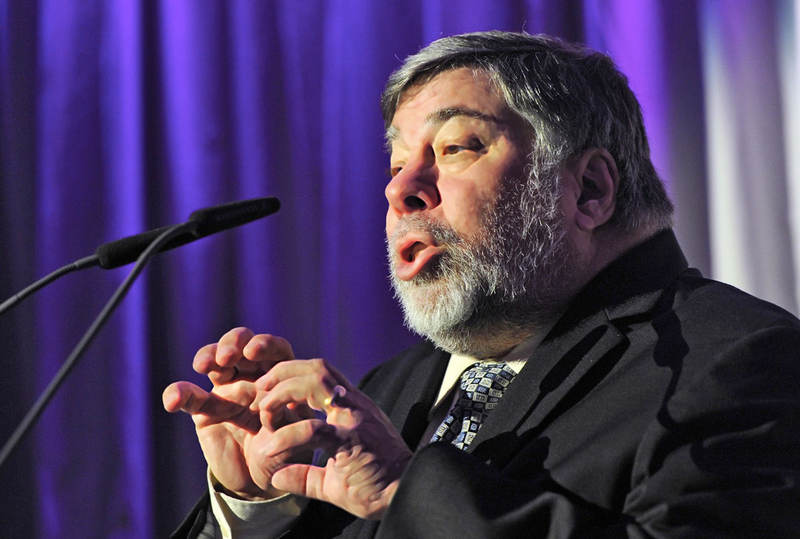 But the American public has decided, nay, demanded: WE MUST HAVE A WAX WOZ! Wax Woz will join Wax Steve Jobs and Wax Mark Zuckerberg at Madame Tussauds’ San Francisco location sometime in the fall. It will take two to three months for sculptors to complete the wax-ification process, starting with Wozniak holding completely still for a three-hour sitting session while 250 measurements are taken. Cue up some “Money for Nothing” in celebration. We love you already Wax Woz!